This adventure to Norway was an epic one! Unfortunately I only had 3 quick days there, but they were filled with incredible landscapes, lots of seafood and happy smiles. We stayed in Bergen, however on one of our days in Norway, we did the one day Norway in a Nutshell tour which took us around some of the fjords by train, bus and boats. Bergen was a sweet little town filled with nordic tradition, and would make the most beautiful base for an elopement in Norway! 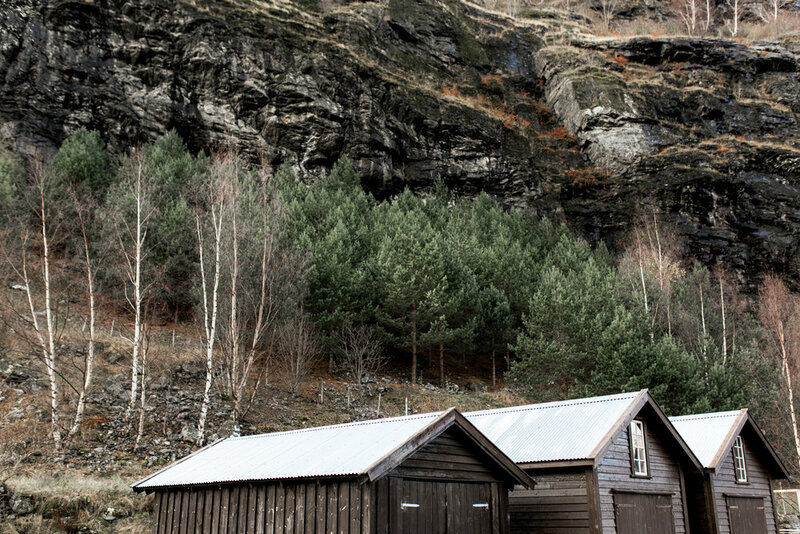 Enjoy a few of my favorite shots from our time spent in this nordic wonderland. To see photos from the rest of this trip, check out this blog post here! If you're planning a Norway fjords elopement or trip to Bergen to elope, please get in touch! Norway is an incredible country to get married and I'd love to be there to photograph it all!